From July 30, 2000 to August 3, 2000, Justin Helzer and his cohorts, Glen Helzer and Dawn Godman, killed five people in an extortion and murder scheme. 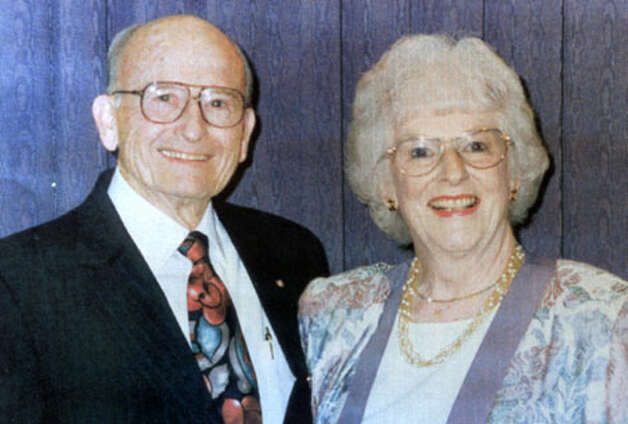 Helzer and his cohorts kidnapped Ivan and Annette Stineman, forced the Stinemans to write $100,000 in checks, killed them, dismembered their bodies and dumped the body parts in the river. Helzer and his cohorts then killed and dismembered Glen Helzer’s girlfriend, Selina Bishop, because they were afraid she would be able to testify about their plan if they were caught. 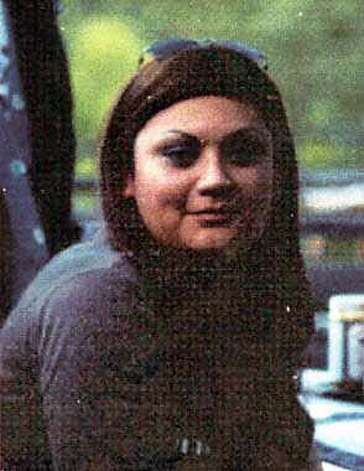 They also shot and killed Bishop’s mother, Jennifer Villarin because they were afraid she knew too much. They also killed Villarin’s friend, James Gamble, because he was present in the apartment when they went to kill Villarin. Glen Helzer and Justin Helzer were sentenced to death in Contra Costa County on March 11, 2005. Dawn Godman was sentenced to 38 years to life. Justin Helzer committed suicide on April 15, 2013. Helzer's direct appeal has been fully briefed before the California Supreme Court since June 28, 2017.